Sandbox MMO ArcheAge has announced a release date at this year’s PAX Prime, planning to launch on September 16th. It’ll be preceded by a four day head start for those eligible, and also a four day open beta so people can try the game out before launch. 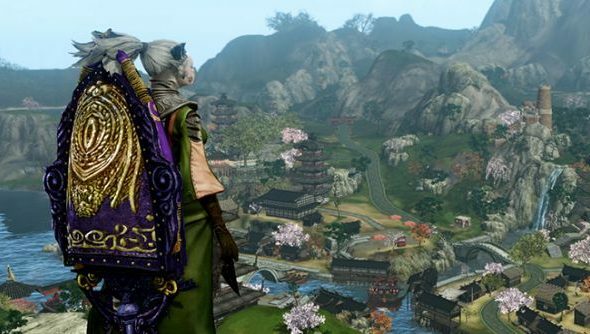 The reveal means that the ArcheAge alpha will come to an end, as early as this Sunday. Those inside are told not to feel too down as it won’t be without “due fanfare”. “Our road to launch starts with Open Beta commencing on Thursday, September 4 at 10:00 AM PDT and run to the same time on Monday, September 8. Open Beta will be available to all new and veteran players with no invitation required. If you’ve played during Closed Beta, your character will be waiting for you and your timers on crops and taxes will pick up right where they left off. Somes rather ominous to me. Will you be playing ArcheAge come launch?